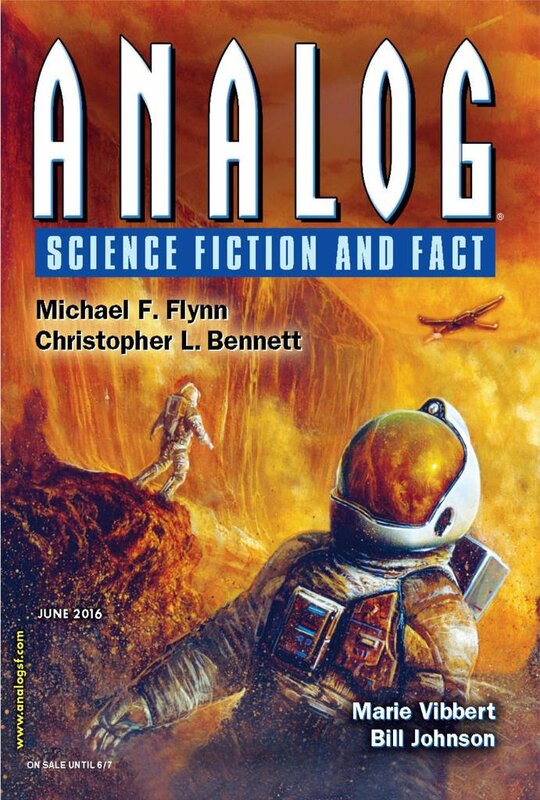 "The Journeyman: In The Great North Wood," by Michael F. Flynn [bio] (edited by Trevor Quachri), appeared in Analog Science Fiction and Fact issue 06|16, published on April 29, 2016 by Penny Publications. 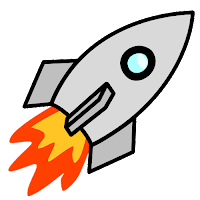 Pro: This is a fun, action-packed story that's alternately nerve-wracking and humorous. The archaeological team add quite a lot to Teo and Sammi's primitive understanding of the ancient technology, but the technology doesn't make the biggest difference; the real heroes are Teo and Sammi, who lead their people well. A key part of the story is the development of Teo and Sammi's relationship. Sammi may tease Teo mercilessly, but the truth is that he admires him, respects him, and is ready to follow him to the ends of the Earth. A real pleasure of this story is the beautiful writing. Flynn shows us everything we need to know about this world though natural dialog and transparent narration. Con: The biggest drawback is that there are too many characters. This is best read on a Kindle where you can search the magazine for character names at any point. Otherwise, it's too easy to forget who all these people are.